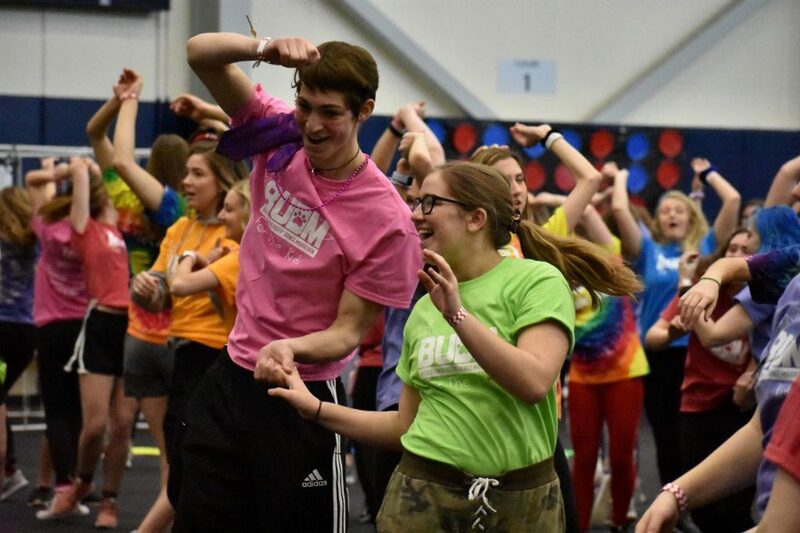 Butler University Dance Marathon (BUDM) is an annual butler philanthropy event, where students help to raise money for Riley Children’s Hospital.  Butler’s Dance Marathon began in 2003 and has raised over $1,000,000 for its cause. Students can get involved in a multitude of ways, like being dancer, committee member, or the president of the event. Each way allows students to make an impact on the community around them while learning about an organization dedicated to bettering the lives of children. Sarah Michelle Cohen holds a special place in our hearts at BUDM. Our marathon is dedicated in her honor for her passion for Butler and her love of dance marathon. She spoke at several at our marathons and was the sister of a former president of BUDM. Unfortunately, her illness took her life before she could attend Butler as a student, but she’s an honorary dawg to the BUDM family. Don’t worry; you don’t have to know how to dance to be a BUDM dancer. You just have to care about kids and have a spark in your heart to make a difference. 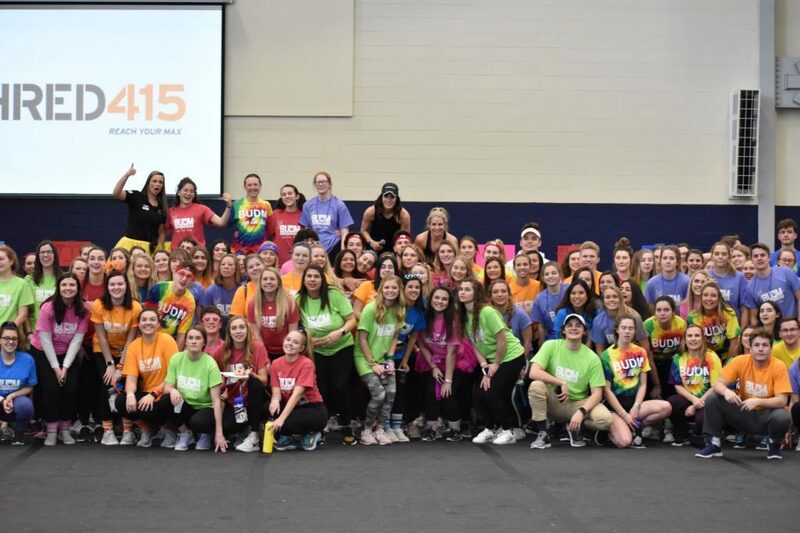 There are many instances throughout the 12-hour dance marathon to learn different dances, which are all low stress and challenge by choice moments. The money you raise goes to Riley Children’s Hospital. 50% of what is raised goes to Oncology research and the other 50% goes to a general fund to help conduct research in other important medical areas. If you are nervous about raising money click here for some hints. 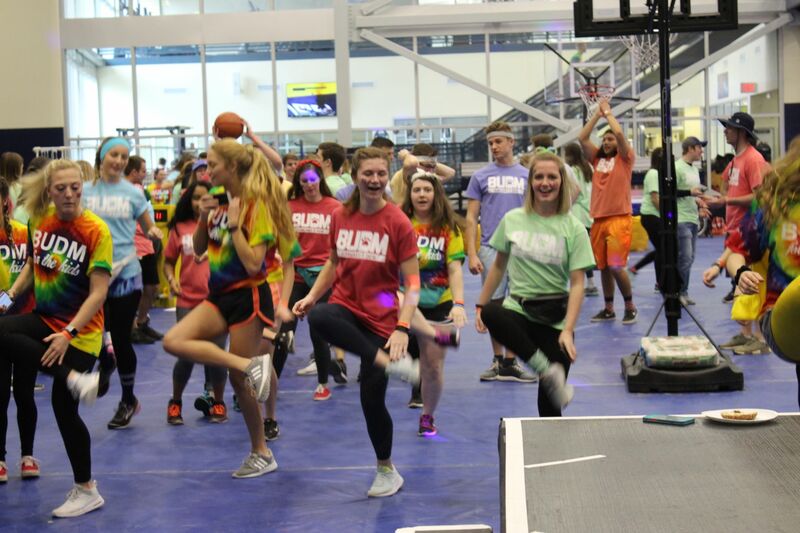 There are 13 committees for BUDM that give students a great way to get more involved in Dance Marathon. The committees are Apparel and Technology, Corporate and Alumni Relations, Dance Relations, Entertainment, Fundraising, High School Relations, Hospitality, Gala, Marketing, Morale, Operations, Riley Relations, Special Events. 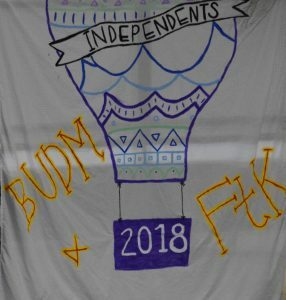 If you want to join one of these committees look for BUDM at Block Party.